Zexuan Wang is a Research Fellow in the Nanochemistry Group. He has been working on the rare-earth permanent magnetic materials. Currently, he is going to synthesize and analyze for high-performance magnetic nanomaterials and unveils the microstructure-property interplay. 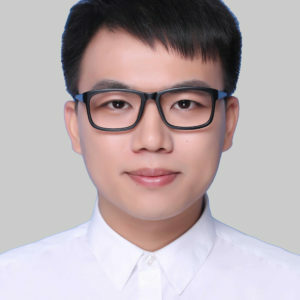 Zexuan Wang received his Ph. D. in Materials Physics and Chemistry from Chinese Academy and Sciences (2017). Then, he became a guest research assistant (2017-2018) at Rare-earth Magnetic Materials Lab., Ningbo Institute of Materials Technology and Engineering. Acta Materialia, 167 (2019) 103-111. Acta Materialia 156 (2018) 136-145. Journal of Alloys and Compounds, 2017, 710: 66-71.